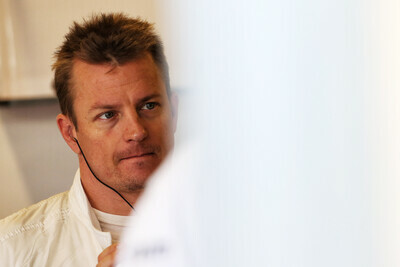 Kimi Raikkonen says that Formula 1 is becoming "more of a hobby" and has made the sport "more fun again" for him. 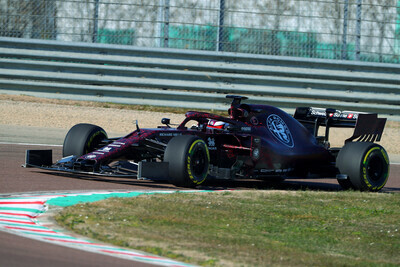 The Iceman joined Alfa Romeo for the start of the 2019 season, after he was dropped in favour of Charles Leclerc at Ferrari - the team he won the world championship for in 2007. Following his move, the Finn has appeared to be much more relaxed around the paddock, and has enjoyed the much less political situation at the Swiss-based team. Asked how he stays motivated now that he isn't fighting at the front of the grid, he replied: "I don't know really. I don't have any special things that I try to motivate myself. "It's become more of a hobby for me lately than anything else and probably that's why it's more fun again. I always try to do the best that I can. "Some days it goes a bit better than others - but that's how it goes when you do a lot of racing. Some days it's a bit more tricky than others. 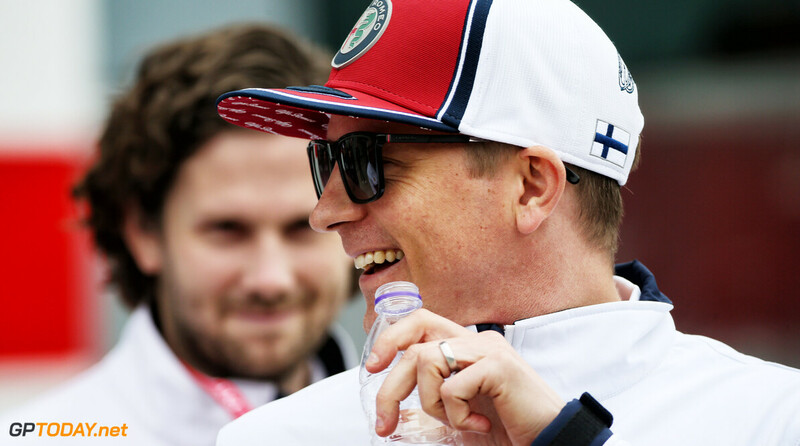 Frederic Vasseur, the team principal of Alfa, believes that the more laid back attitude that Raikkonen has shown this season is bringing out the best in him. "It is a great approach, to be fully committed when he is at work and to release the pressure when you are outside of this system," Vasseur said. Yeah, I think this is on point. I feel this change in attitude is very noticeable, and I love it. This is the Kimi we all remember and hold dear. This move got us the best of all worlds: The Iceman back in full swing, A Sauber that is gitting gud and with now seemingly decent income (just take a look at their sponsors), and all this in a very competitive midfield. There was just something about the Raikkonen and Ferrari combo that never worked. There may be 5 races total where he didn't look sub par. Whereas he was regularly impressive with Lotus, and now with Alfa. Good for him. I no longer wish him to retire immediately. By the way, allow me to predict that this is Giovinazzi's last season in F1. I think he had too little input in how the cars were set-up. WIth Alonso, the cars were clearly set to his taste, with Seb they were set to his preferences, and neither drive very similarly to how Kimi drive. That was of course further emphasized by him being so willing to play second-fiddle. As for Gio: yes, that is probably an apt prediction. And it wouldn't surprise me if Ferrari were to suggest Schumacher for that seat. I really just think Gio is a seat-warmer for them. It is nice to see him look more relaxed on the grid. I have seen interviews with Kimi and Seb and they both said that they liked similar setup of the car with the pointy front end. Seb even said in the interview that it helped him with his transition 2 Ferrari that he and Kimi both at liked a similar set up for their car. I think Kimi was thinking of F1 as a hobby already when he was at Ferrari but he just had the pressure of being at Ferrari on him at that point.